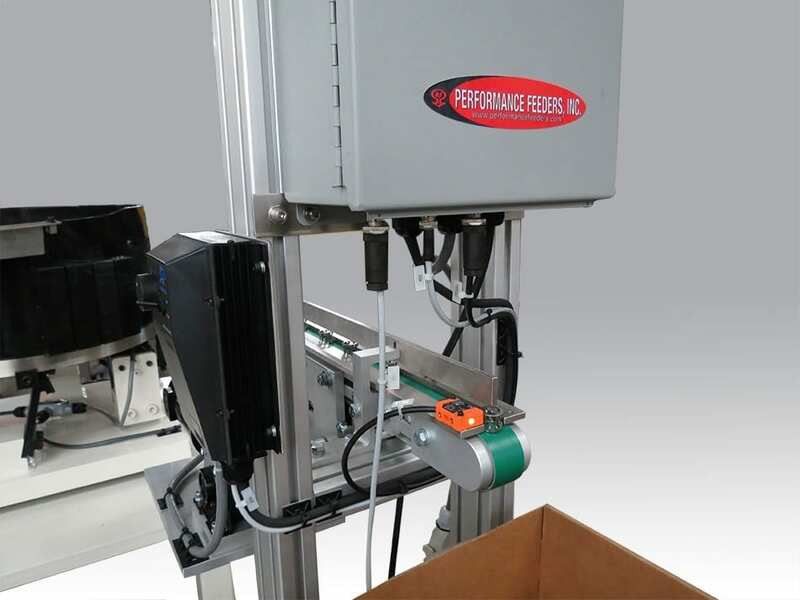 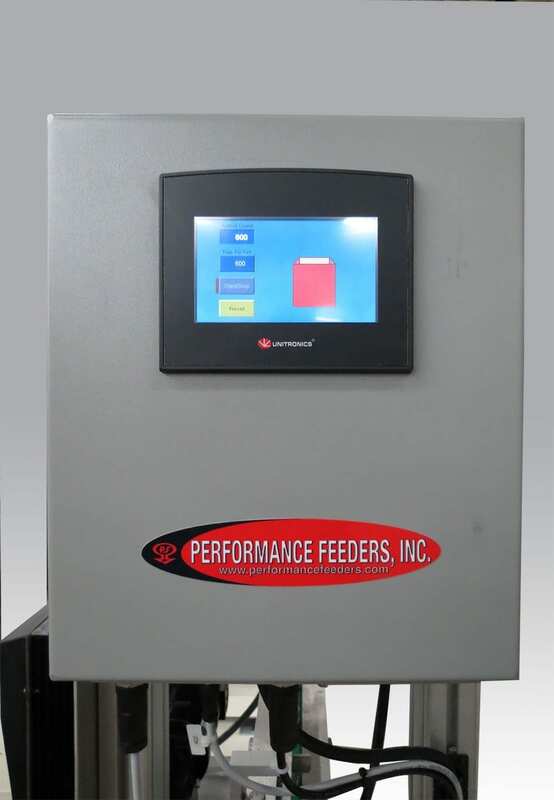 At Performance Feeders we specialize in using our standard products to design and build custom parts feeding applications to meet your specific needs. We use our line of vibratory feeders, conveyors, centrifugal feeders, step feeders and alternative feeding products to design a system that best suits your application. 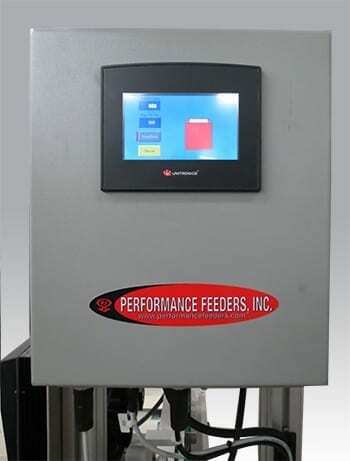 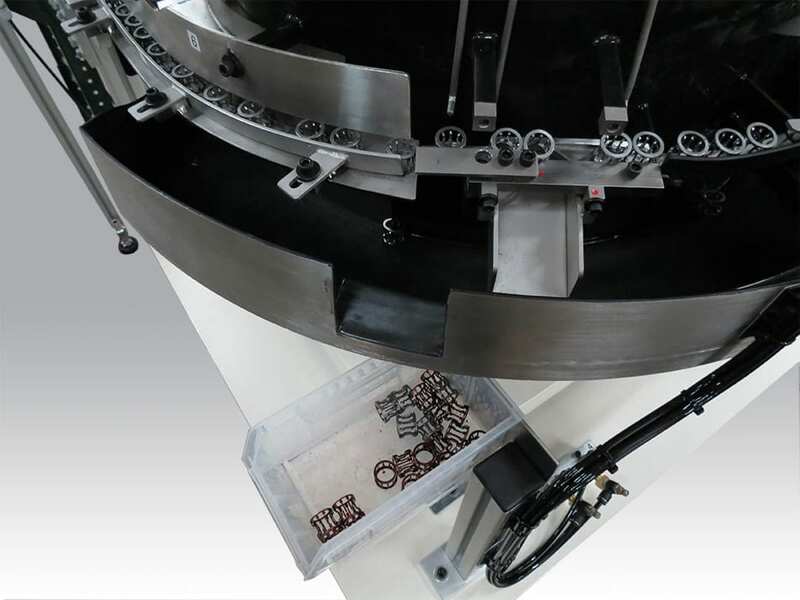 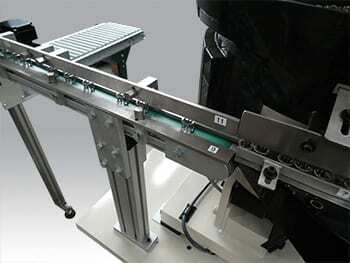 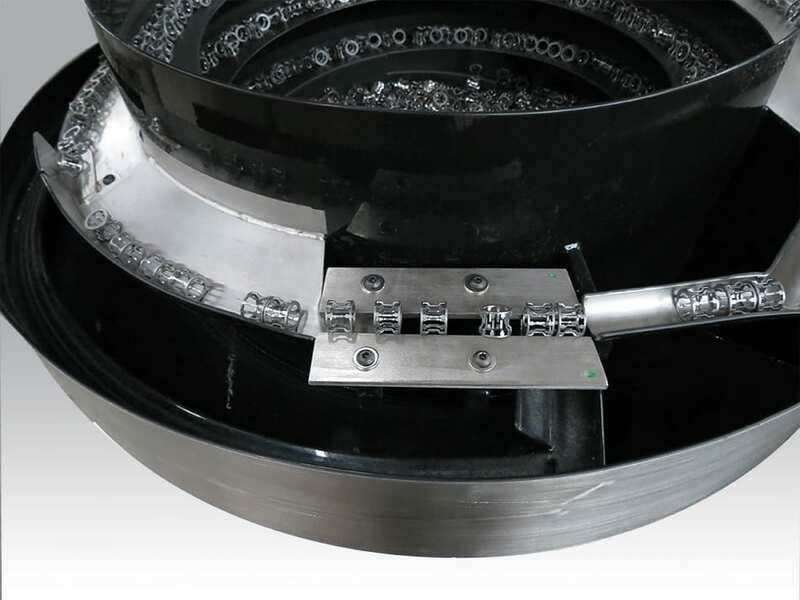 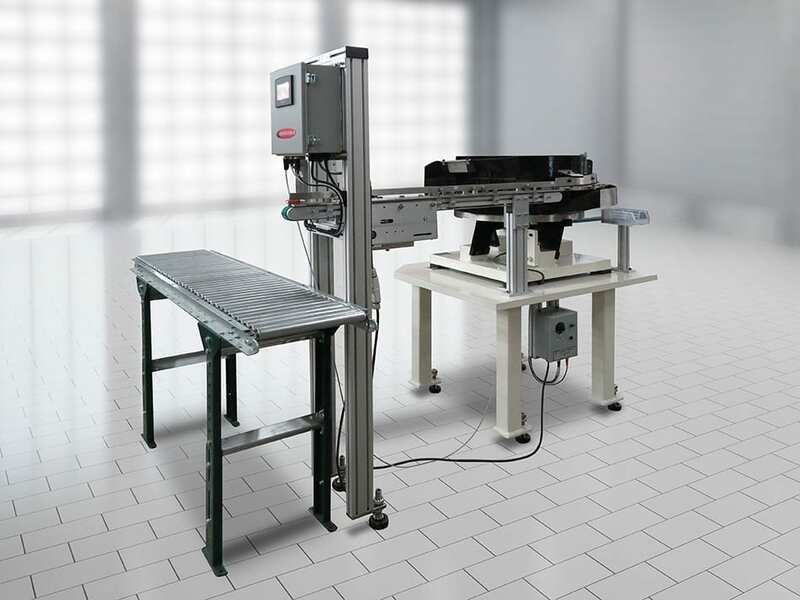 Whether your system is a custom vibratory feeder bowl system, a custom conveyor belt system, or an integrated system that combines multiple types of products, our comprehensive product line, experience and industry-leading position assure that you are getting the best parts feeding system possible for your application. 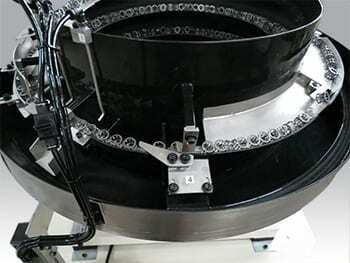 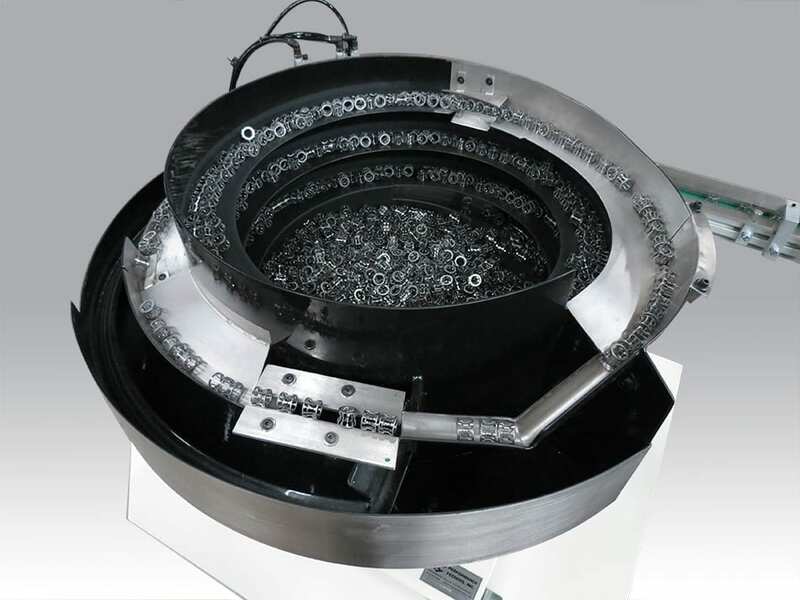 We have built thousands of custom vibratory bowl feeder systems, custom conveyor belt systems, centrifugal feed systems, step feeder systems and integrated feed systems for customers in the automotive, consumer products, electrical/electronics, food packaging, industrial products, medical/pharmaceutical and packaging industries. This applications library contains many real examples of how we have solved parts feeding problems for our customers. 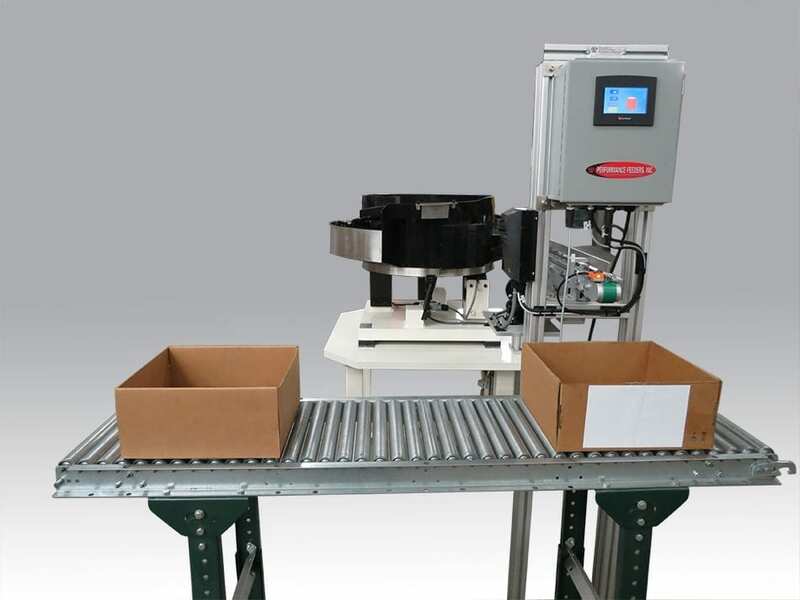 You can see the most recent systems we’ve added below, or you can use the side menu or click the links in the paragraph above to see applications for a specific type of product or industry. 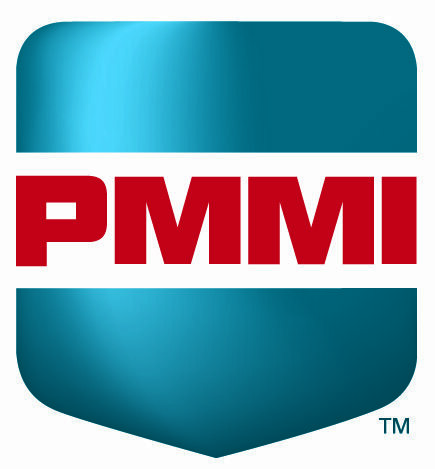 You can also go to our articles archive and browse applications by category or date posted.